“Implementing these actions will give decision-makers the information they need now to sustain our vital marine resources and the many people that depend on them every day,” NOAA staff stated in a Dec. 16 release. 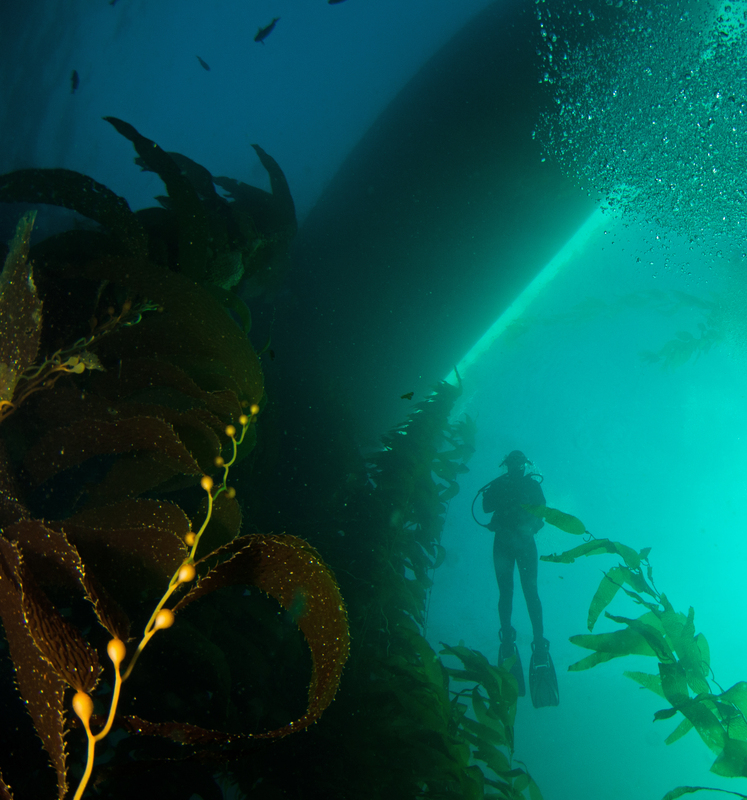 The regional action plan stated the California Current Large Marine Ecosystem faces dynamic challenges due to climate change. 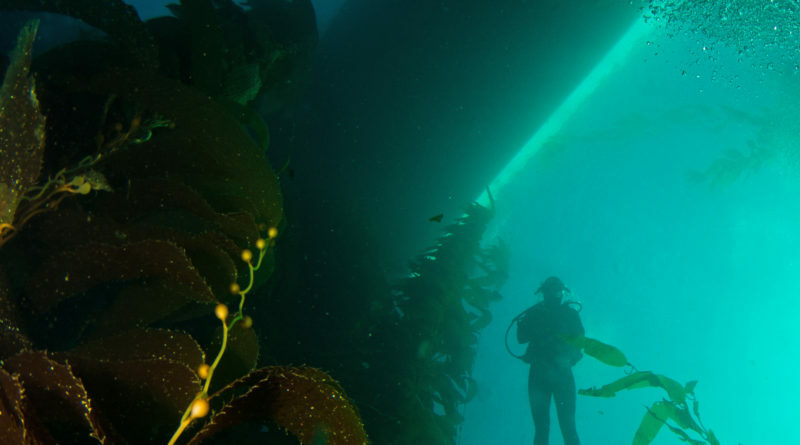 WRAP outlined seven climate science strategy objectives to address potential changes and risks to California’s marine communities. NOAA staff hopes its outlined strategies would provide policymakers and stakeholders with sufficient information to benefit fishery management and species conservation. The seven objectives are: establish climate-informed reference points; develop robust management strategies; implement adaptive management practices; project future conditions; understand the mechanisms of change; track change and provide early warnings; and improve science infrastructure to deliver actionable information. A summary of NOAA’s WRAP can be reviewed online at bit.ly/2hEFshc.